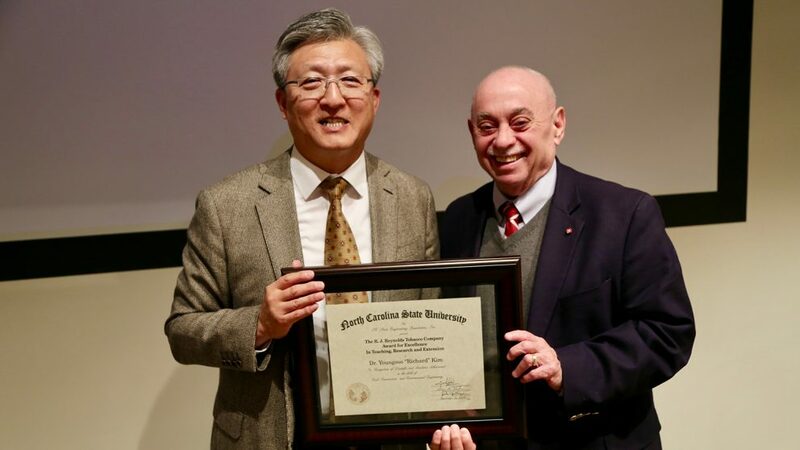 Dr. Youngsoo “Richard” Kim, Jimmy D. Clark Distinguished University Professor in the Department of Civil, Construction, and Environmental Engineering (CCEE) at North Carolina State University, is the thirty-fourth recipient of the RJ Reynolds Tobacco Company Award for Excellence in Teaching, Research and Extension. 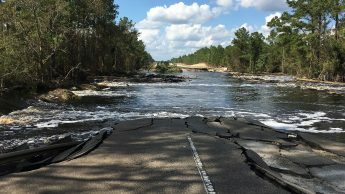 After Florence, experts moved in to assess the damage. NC State’s Brina Montoya was one of them. 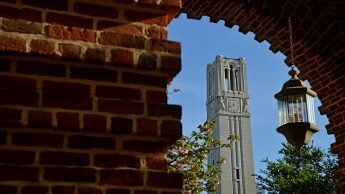 Some of the most generous supporters of NC State University and the College of Engineering come from multiple generations of family members who have attended NC State. The Bryans are one such family. 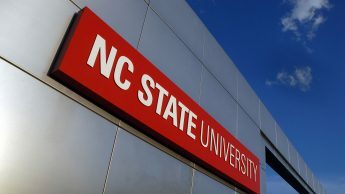 If you ask Glenn Futrell what drew him to NC State, he will share about growing up on a farm in Wayne County, NC, and speak of his father’s best friend Mr. Raymond Bryan, BSCE ’53, president and part owner of T.A. Loving Construction Company. 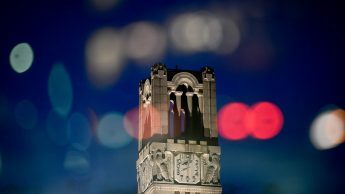 Members of the Dean’s Circle, the College’s signature annual giving fund, provide the consistent support that has fueled NC State Engineering’s growth and improvement. 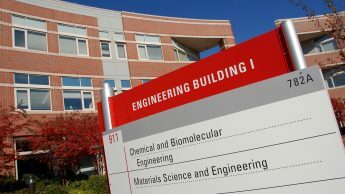 Room 3010 in Engineering Building I on NC State’s Centennial Campus is occupied by the head of the Department of Materials Science and Engineering (MSE). 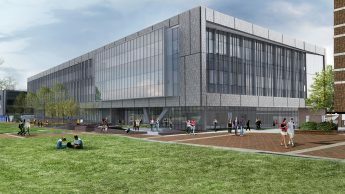 Dr. Donald Brenner, Kobe Steel Distinguished Professor and MSE department head, is the current occupant. Gerald Kriegel hopes that whomever sits in that office adopts an open-door policy for students. After all, that’s what his father did. 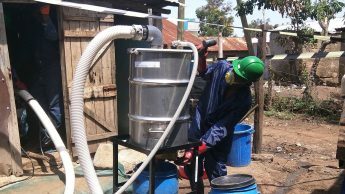 The Flexcrevator, a pit latrine emptying device designed by NC State researchers, is set to start longer-term field testing early next year, in part thanks to a first-place award of $50,000 from the 2018 RELX Group Environmental Challenge, which recognizes projects aiming to improve sanitation and access to clean water. Dr. Alejandra C. Ortiz, assistant professor in the Department of Civil, Construction, and Environmental Engineering (CCEE) at North Carolina State University, has been selected as a 2018 Early-Career Research Fellow within the National Academies’ Gulf Research Program.